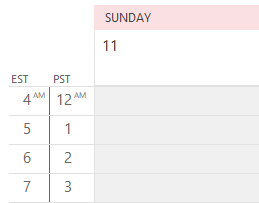 If you don't know the answer, you can look in Outlook's Account Settings. The account type is to the right of the account name. 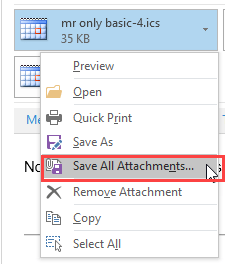 In Outlook 2010 or Outlook 2013, go to File, Account Settings. Accounts are on the Email tab. 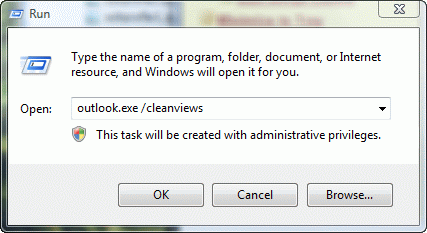 In Outlook 2007 the dialog is identical to Outlook 2010/2013's dialog but is accessed from Tools, Account Settings menu. 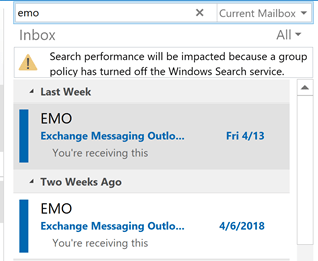 In Outlook 2003, go to Tools, E-mail Accounts, View or change existing e-mail accounts. Published February 5, 2013. Last updated on May 5, 2017.